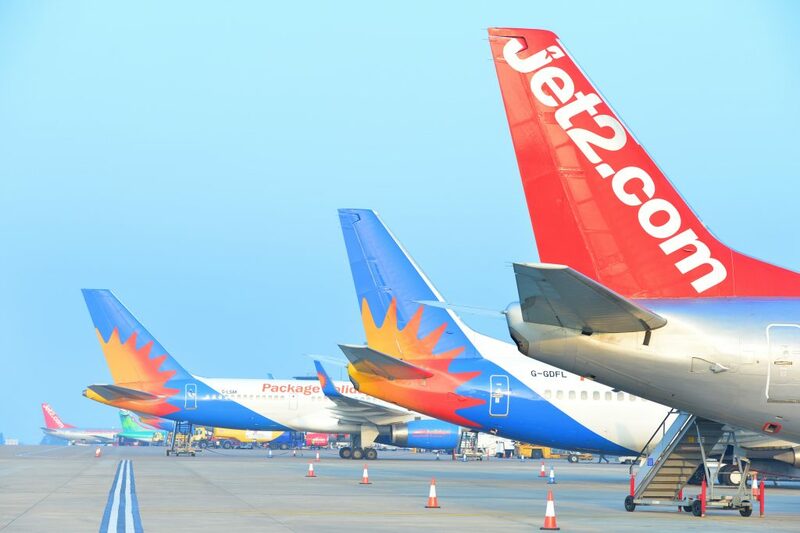 LEEDS, UK, 2017-Oct-10 — /Travel PR News/ — Jet2.com and Jet2holidays has responded to the extra demand at Leeds Bradford Airport, by adding thousands more winter seats and holidays to Tenerife, one of the region’s most popular winter sun hotspots. The leading leisure airline and package holiday specialist is helping holidaymakers get to Tenerife by putting on extra Saturday services which start next weekend (October 14th) and run to the beginning of November. In addition to these additional weekend flights, two extra weekly flights have been scheduled to Tenerife throughout the winter, meaning a total of six weekly services and an extra 15,000 seats are now on sale. This response to demand for flights to the winter sun hotspot means that Yorkshire’s leading airline now has over 435,000 seats on sale for its winter programme from Leeds Bradford Airport (+5% capacity increase). As well as more frequent weekly services, the announcement means that Jet2.com and Jet2holidays will also operate larger aircraft to Tenerife. This entry was posted in Airlines, Airports, Flights, Travel, Travel Services, Travelers and tagged flights to Tenerife, Jet2.com, Jet2holidays, Leeds Bradford Airport. Bookmark the permalink.